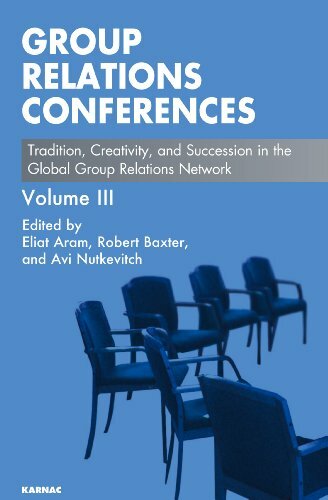 This book, the second in a series on Tavistock Group Relations Conferences, contains the collection of papers presented at the second Belgirate conference plus four additional papers reflecting on and making sense of several participants conference experiences. 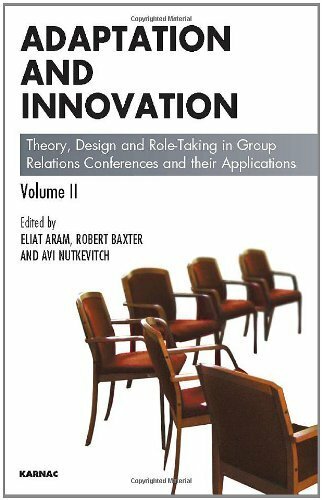 Taken together, these papers offer an exciting picture of the Group Relations enterprise as it continues to adapt and innovate its approaches to the practice of Group Relations conferences globally. 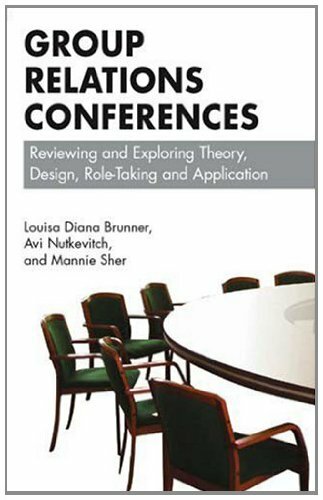 It will be of interest to members of the group relations community as well as others who are agents of change and development in their professions and organisations, and who might use group relations thinking in their research, management, consultancy or educational roles. 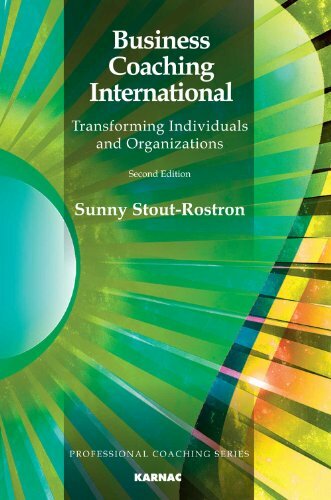 'The notion of identity of an organization or an enterprise answers the questions 'who are we?' or 'what do we want to be?' We assume that these two sets of images and definitions - the internal ones and the external ones - are reciprocally influencing each other, both consciously and unconsciously, and are thus related to the formation and development of the organizational identity. Eliat Aram, PhD, is the CEO of the Tavistock Institute of Human Relations. She is a Chartered Scientist psychologist (BPS) and a UKCP registered gestalt psychotherapist and supervisor. She is also a member of the Royal Society of Medicine in the UK and of OFEK in Israel, and is regularly on the staff of group relations conferences both nationally and internationally. Since 2007 she has directed and made innovations to the TIHR’s Leicester conference, 'Authority, Role, Organisation', the Institute’s annual two-week group relations experiential learning conference. Avi Nutkevitch, PhD, is a clinical psychologist, psychoanalyst and organizational consultant. He is a full member of the Israel Psychoanalytic Society and teaches at the Israel Psychoanalytic Institute. 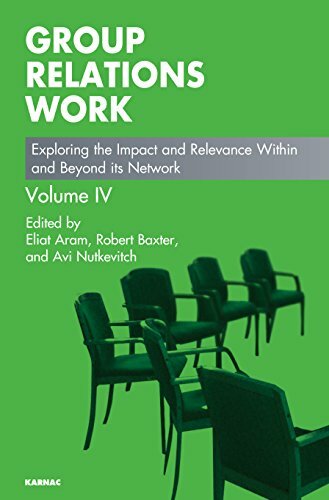 He is a founding member and former Chair of OFEK, the Israel Association for the Study of Group and Organisational Processes. He is currently Co-Director and Faculty of the Program in Organisational Consultation and Development: a Psychoanalytic-Systemic Approach. Robert Baxter, MD, is a retired Professor of Psychiatry at the University of Louisville where he was Director of the Division of Child and Adolescent Psychiatry. He is a Fellow of the American Psychiatric Association and the A. K. Rice Institute for the Study of Social Systems. He formerly served on AKRI’s Board of Directors and was its President for eight years.